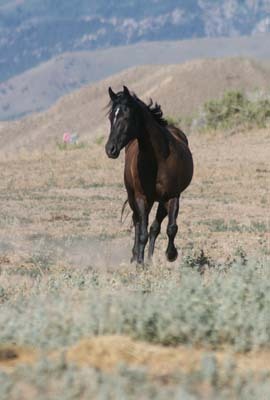 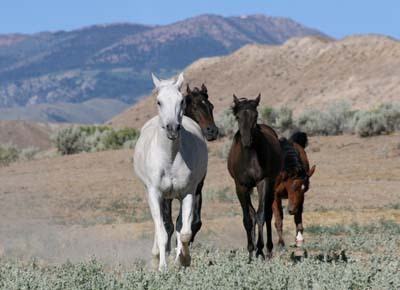 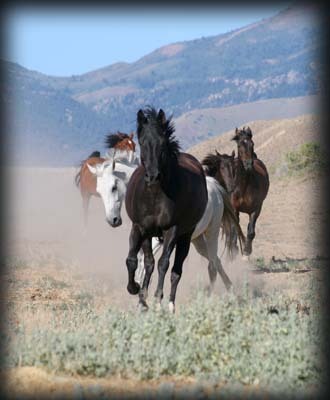 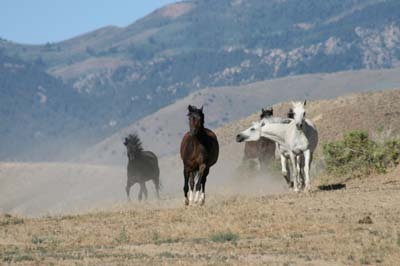 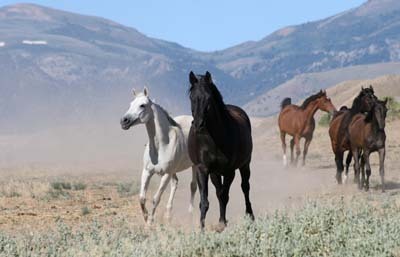 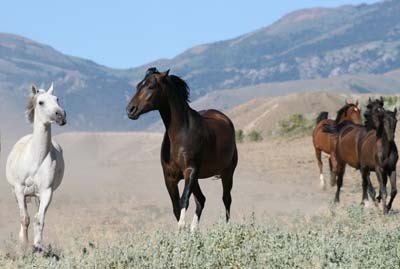 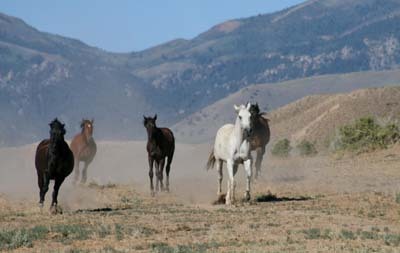 They come down the canyon in the Owyhee morning, running, romping, rollicking, taking turns winning the sprint to the house. 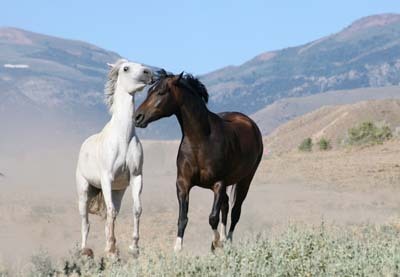 They are the lucky ones, with all this room to roam. 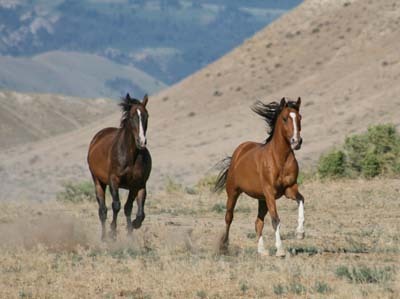 They are a feast for the eyes, a reason to give thanks for another day.